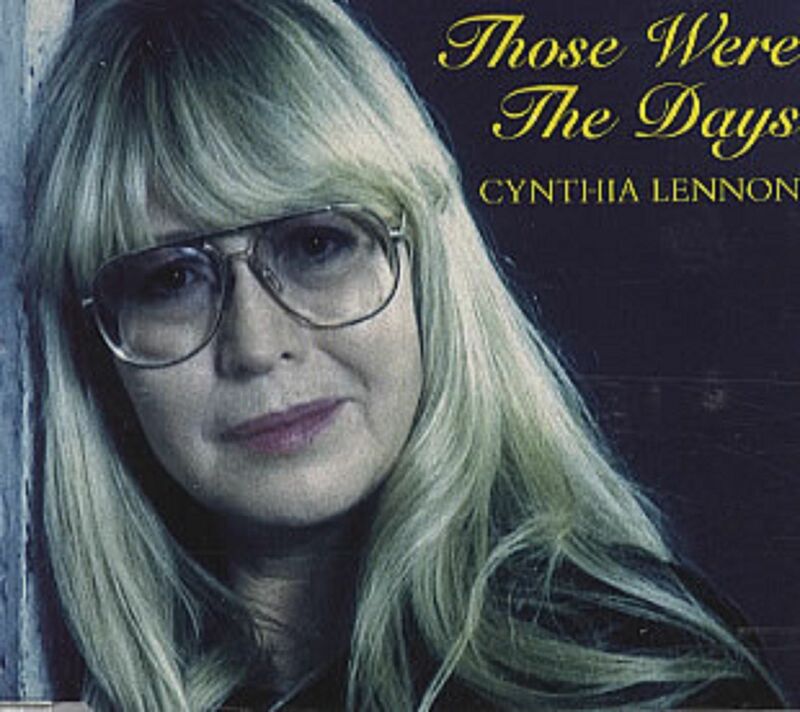 We’ve been traveling over the Easter break and unable to update Beatlesblogger – but really wanted a post for the late Cynthia Lennon. Lennon biographer Jude Southerland-Kessler has written this tribute, and Steve Marinucci also posted a tribute on his Beatles Examiner site. Cynthia Lennon died on 1 April, 2015 at her home in Majorca, Spain at the age of 75 after a short struggle with cancer, with her son Julian by her side. This entry was posted in Beatles, John Lennon and tagged Beatles, Cynthia Lennon, John Lennon, Jude Southerland Kessler, Julian Lennon, Steve Marinucci, Those Were The Days by beatlesblogger. Bookmark the permalink.